International Montessori Education Week is a "Spirit Week" designed to celebrate the richness of Montessori education. This year, our theme is centered around the fact that MSBG opened its doors in 1980. We have a variety of exceptionally fun activities planned including 80s Day, Beach Day, and, of course, Pajama Day! CLICK HERE for the flyer. 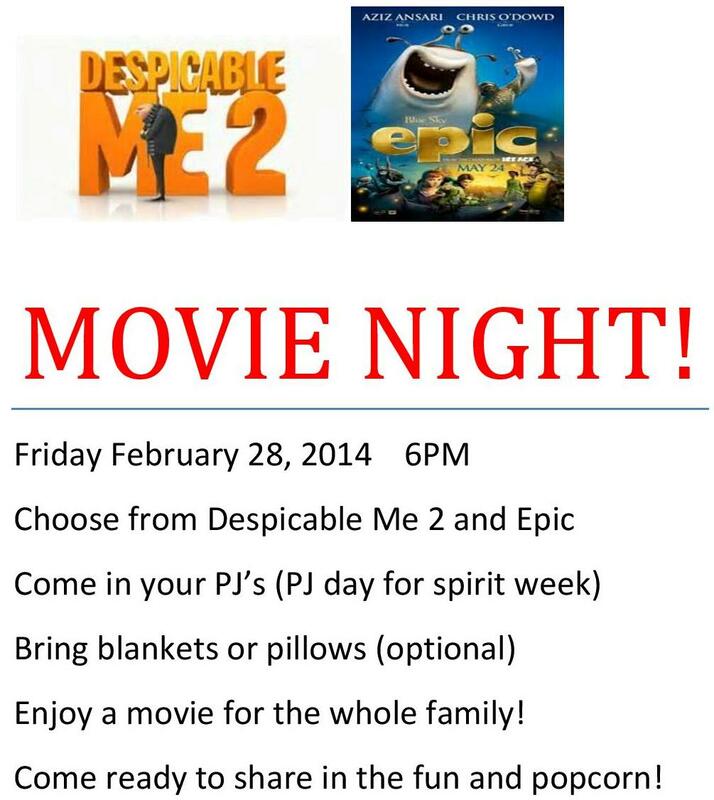 Movie Night will also conclude the week with showings of Epic and Despicable Me 2! with the help of alumni, Kelsey and Emily Kleine! Please remember that "daycare" is a deductible expense. Since Bowling Green City Schools only offers ½ day (2.5 hrs) kindergarten, full day students at MSBG (6.5 hrs) can count 4.0 hrs as daycare (meaning 61.53% of their tuition is tax deductible); half day students can count 100% of their tuition as daycare as long as they attend a BG school the other ½ day. All extended care (any age) and all preschool tuition is also tax deductible. Please email Leigh Ann McKinney, our Business Manager, at leighann@montessorischoolbg.org if you need a childcare credit expense report. She will need a two-week turnaround. What to Wear? -- It’s Semi-Formal with the option of International Flair! Where to Park? – We have access to the Wood County Library parking lot until 11:00pm. Guests may park there or the two public lots behind Clazel. Also, any on street parking. We recommend any guests that are less mobile to be dropped off at the front doors to make life easier! What will there be to do? 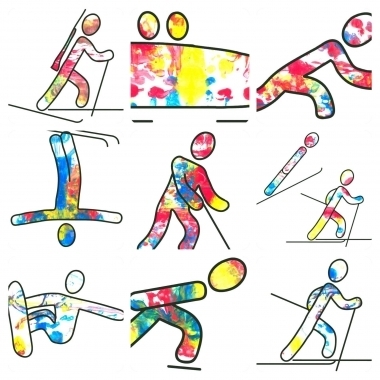 – Fabulous food, Full Bar, Live Music, Free Olympic Game with a chance to win a raffle ticket, Free Photo Booth with Props, Wine Pull, Raffle Items, Silent Auction, Live Auction! There will be Disney Tickets, Kalahari Suite, Myles Baker Street surprises, tons of Sports/kids/health and local items! Thank you to our amazing Gala committee for their fabulous work. Benefit Night at Bob Evans! Enrollment begins for waitlist families. Packets can be picked up by 4pm after which they will be mailed. A school family is moving out of state. To check out their BG house, click HERE. BG Parks and Recreation has a variety of activities for all ages.Click HERE for more general information. 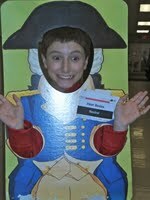 Pint Size Prom: MSBG in sponsoring! BGSU Women's Center is hosting a Toss the Tiara event for ages 3-6. Click HERE for more information. Know anyone who needs in-home childcare? Anna White has openings. Click HERE for her updated info! The Studio Connection has a variety of music lessons available for children and spring semester offerings are now available! Click HERE for more information. Go to woodcountyhistory.org for more information. 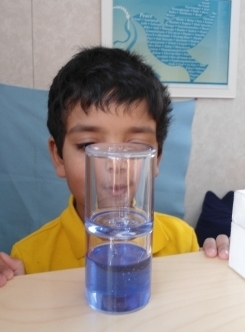 Each week, the classrooms all update their news page on our website for your enjoyment. 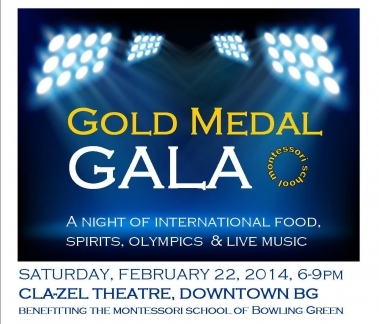 Our wonderful school, Bowling Green, and Northwest Ohio communities for supporting us in tremendous ways for the Gala. This informal chat time after drop-off is intended for parenting help and Montessori education questions. Scrip is a great way to save on tuition money! to check out all that is available. Want to Help our School? There are lots of ways to earn cash and supplies for our school, with things you already buy or use! Target’s ‘Take Charge of Education’ Program! Register on-line to earn eBoxTops – a super convenient way to earn $ for our school! 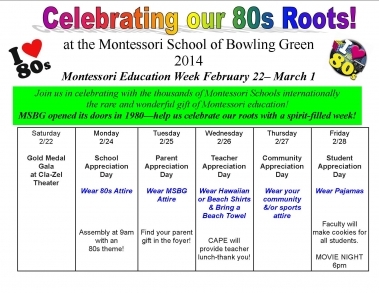 Copyright © 2014 Montessori School of Bowling Green, All rights reserved.